The Onondaga Nation near Syracuse is unhappy over the use of the name Geronimo in the U.S. commando mission that killed Osama bin Laden. The Onondaga Council of Chiefs said Tuesday that Geronimo was arguably the most recognized Native American name in the world and a hero to American Indians. They said using it as the code name for the world's most famous terrorist leader perpetuates negative stereotypes about Indians. 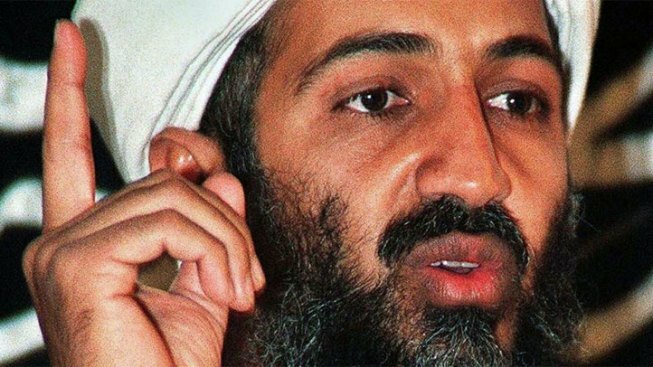 The Navy SEALs who hunted down bin Laden at his Pakistani hideout relayed word to the White House that they had killed "Geronimo," confirming the death of the al-Qaida leader. Geronimo was an Apache leader in the 19th century who spent years fighting the U.S. army before surrendering in 1886.